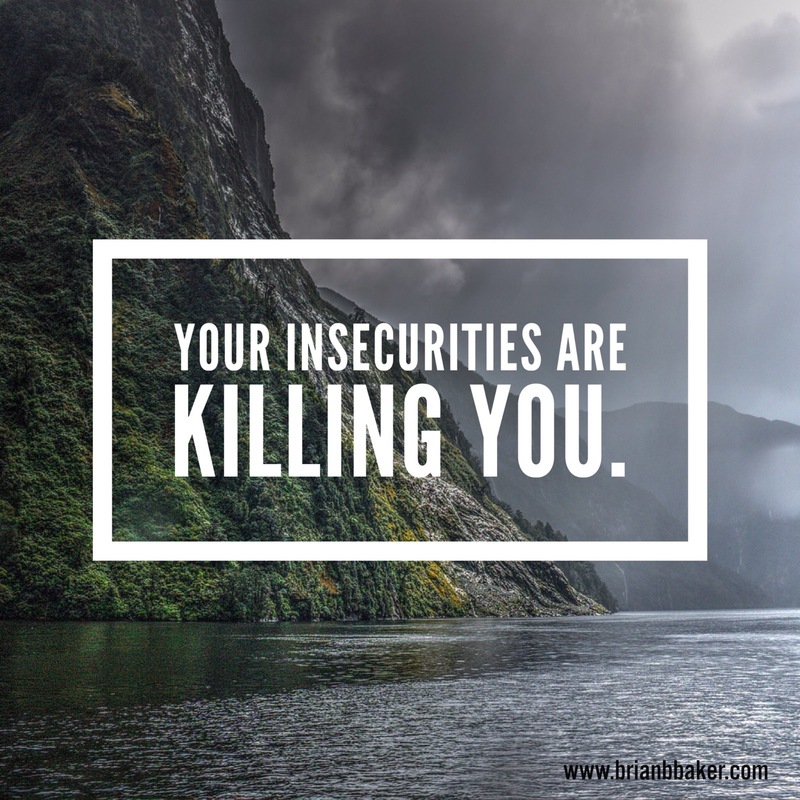 Your insecurities are killing you. Each of us has those life moments where the doubt crushes you. It digs into your life, pulling the tendrils of happiness out and squashes them on the floor. Then there are the moments where everyone is telling you that you can’t do what you’re trying to do. That you’re incapable of the greatness you see within yourself. These moments are the insecurities you see within yourself, these doubts of who you truly are, these moments are the basis for crawling out of the pit you find yourself in. Their words should motivate you more than anything else. They should push you to where you need to go. When these people, these moments and those doubts creep up, go to another room because no one knows you like you know you. No one can understand your dreams like you. You must keep up with the standards you set for yourself, you must push yourself to another level, you cannot stop, you must not stop if for nothing else than to prove the doubts, the insecurities, and these people wrong. Don’t accept anything other than the life you want and deserve. Previous Post Previous post:Taking Ownership of my writing. Next Post Your Screen Time is Killing Your Grindtime.